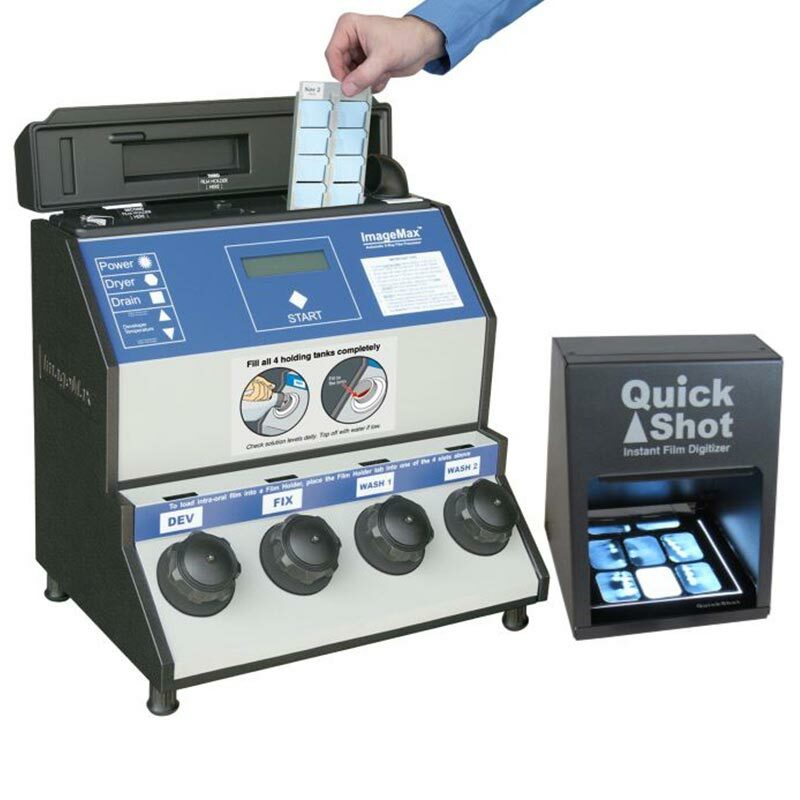 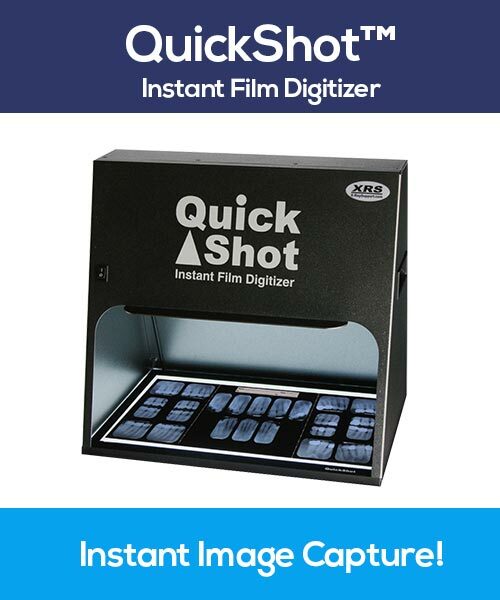 Special Film-Based Digital System Price includes BOTH the ImageMax Film Processor PLUS our compact QuickShot QS-120 Instant Film Digitizer! 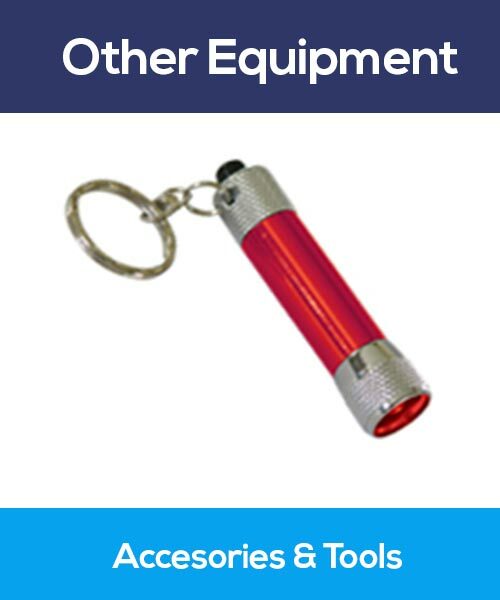 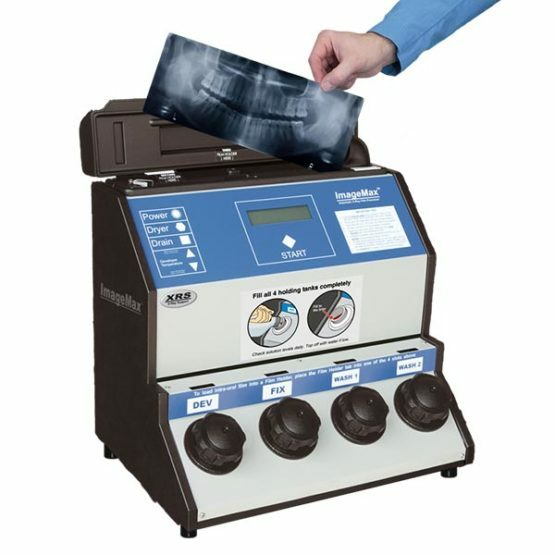 SAVE $1300! 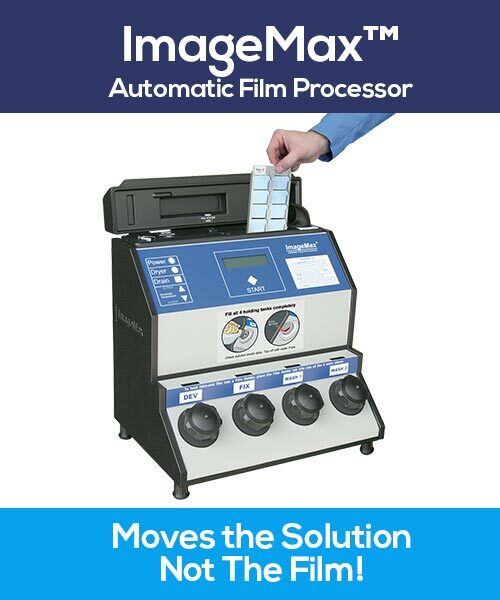 Get the benefits of Digital while keeping the Affordability, Patient Comfort, and Quality of Film! 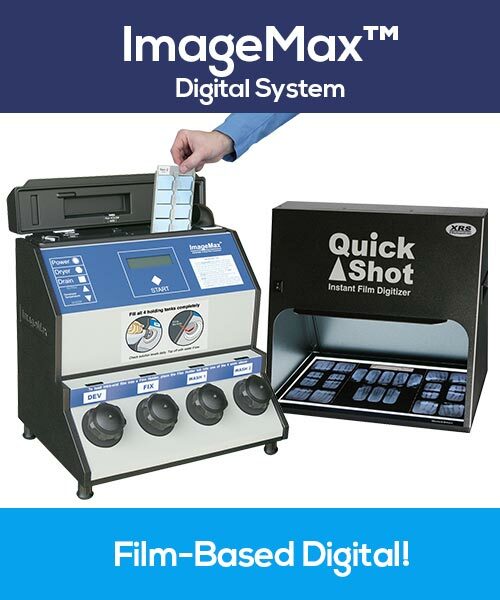 ImageMax and QuickShot combine for the Best Digital System on the planet! 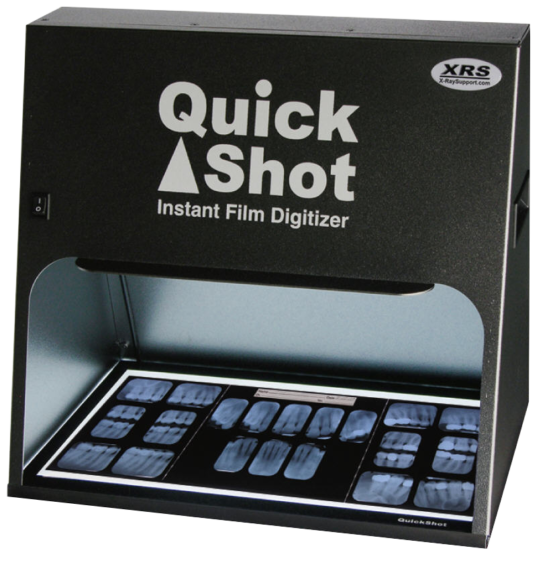 Keep all the advantages of film, and also get the benefits of digital without spending a fortune.